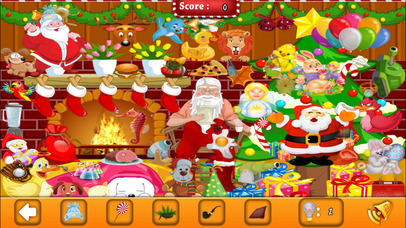 "Little Santa Christmas Hidden Objects Mania"
is Free Games for Kids & Family. HD Clarity Levels. Different characters in different levels. 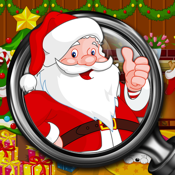 Hidden Objects – Santa and Snowmen is a magically designed finder game with numerous Christmas and Winter Wonderland scenes. Free App! Search for Snowmen, Christmas Trees, Elf, Santa Claus, Rudolph, Presents, Ornaments, Candy and more! Santa and Snowmen in every scene! Levels vary from easy to difficult. A fun, quest challenge for Hidden Object fans! 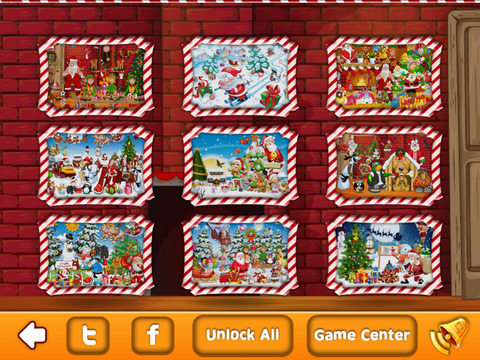 A must have Holiday App! 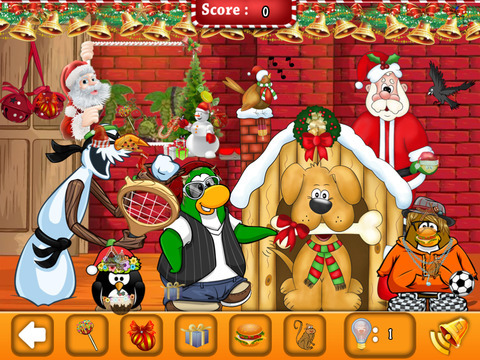 Santa and Snowmen will get you in the merry X-mas spirit searching through snow covered forests, Santa’s workshop, and festively decorated front yards finding hidden objects! FREE GAME APP!